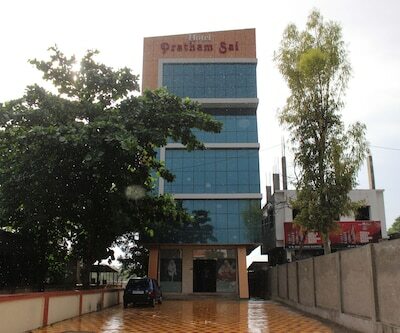 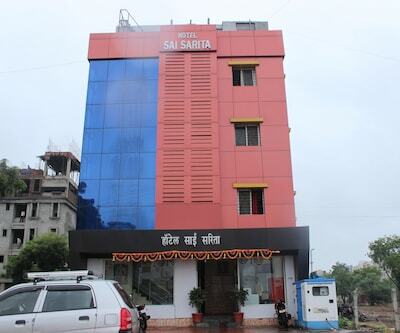 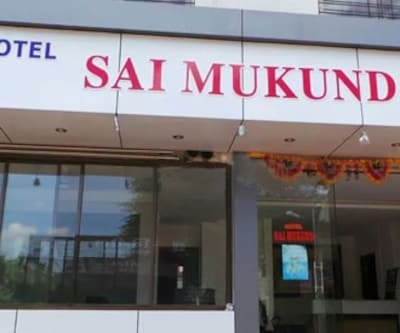 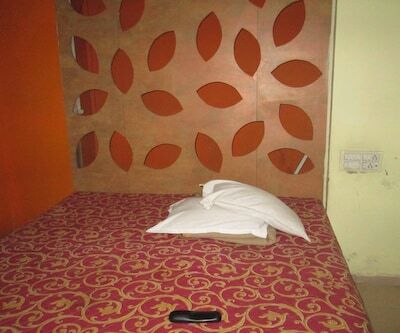 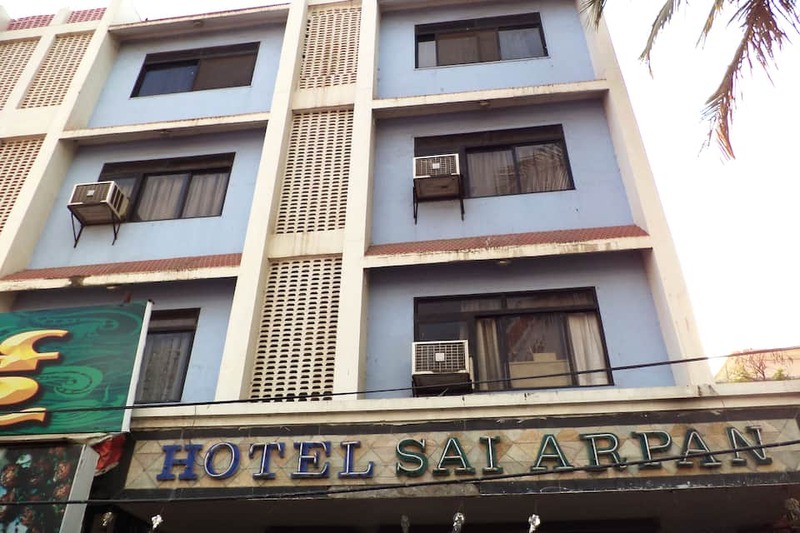 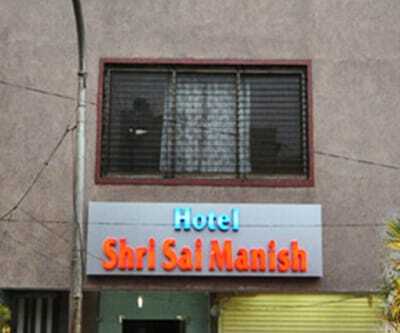 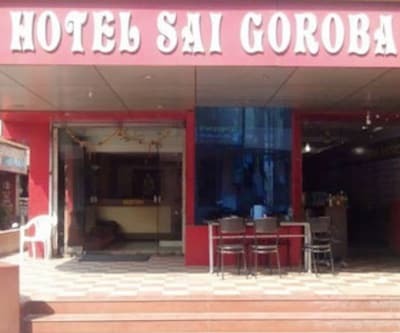 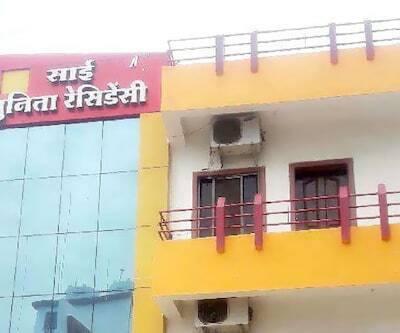 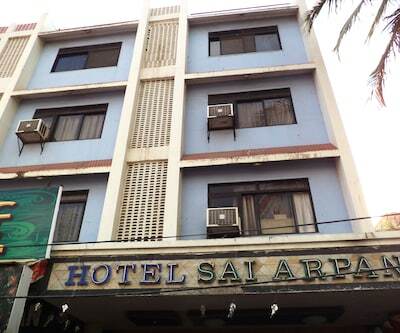 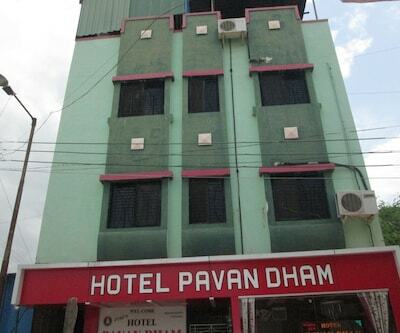 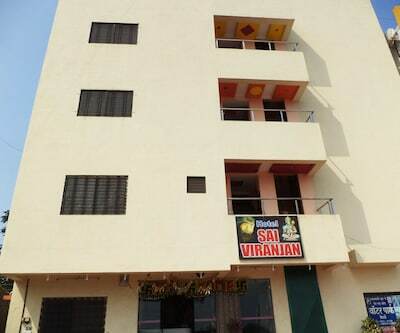 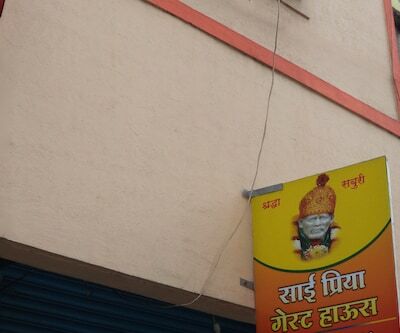 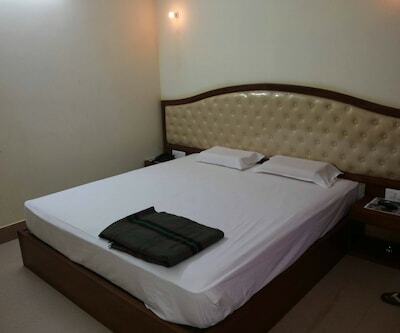 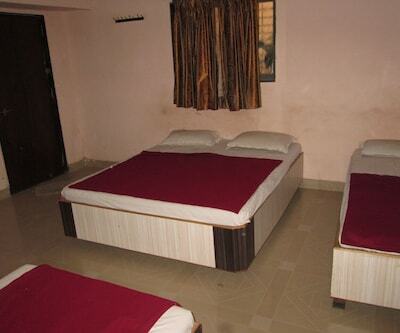 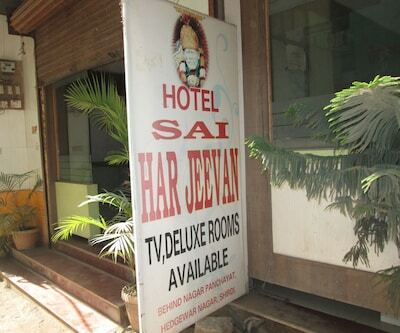 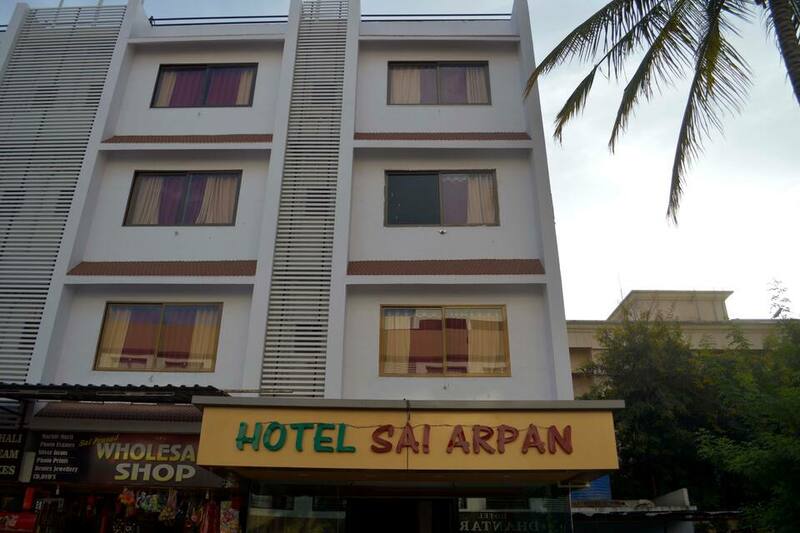 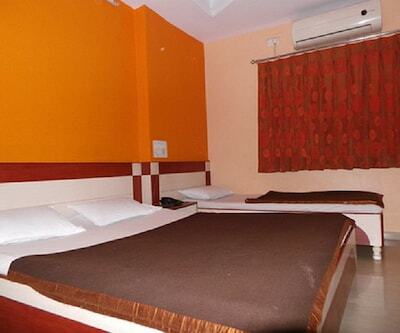 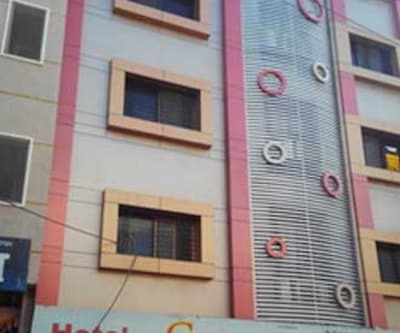 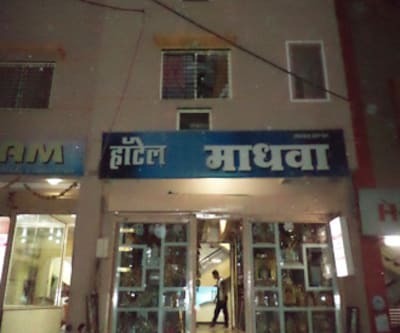 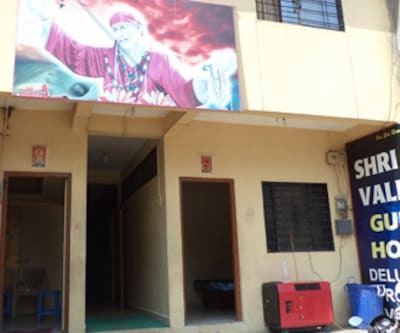 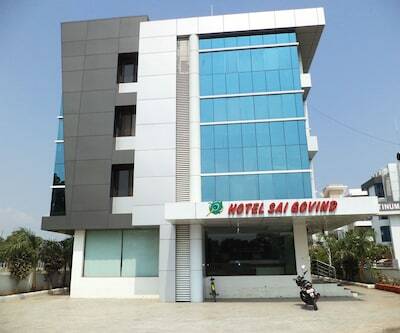 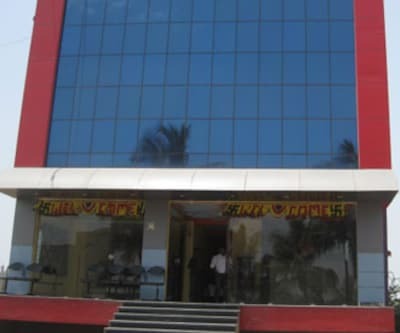 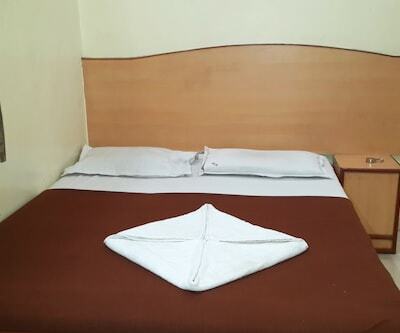 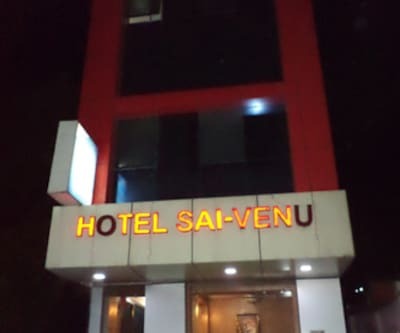 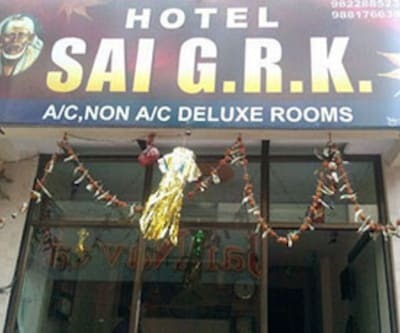 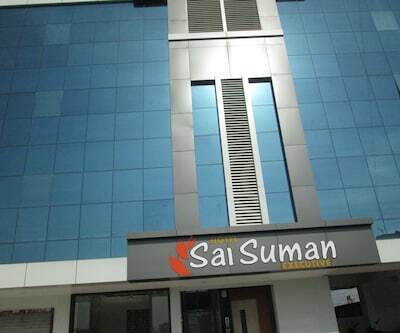 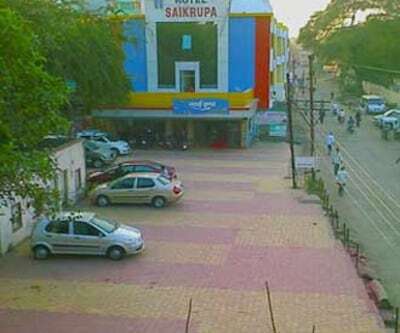 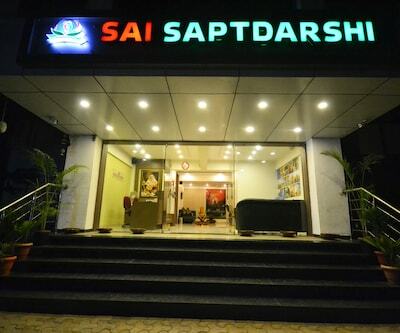 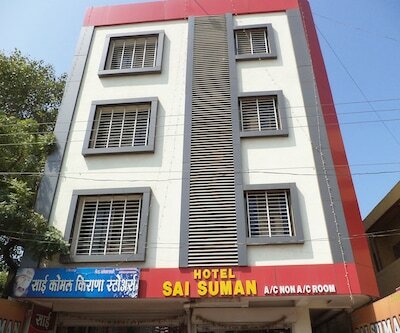 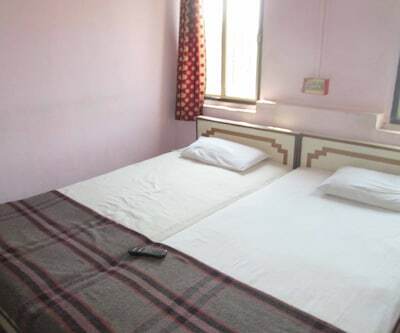 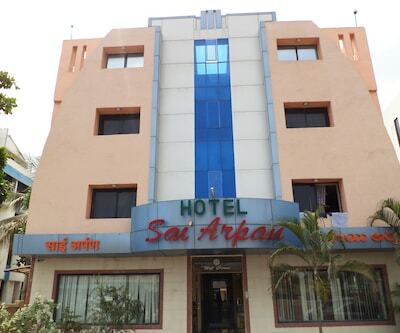 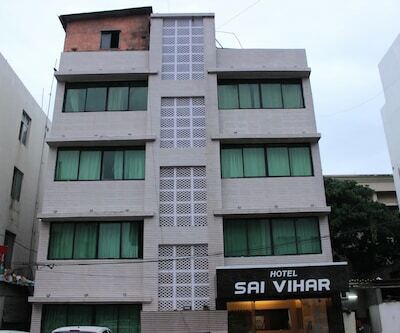 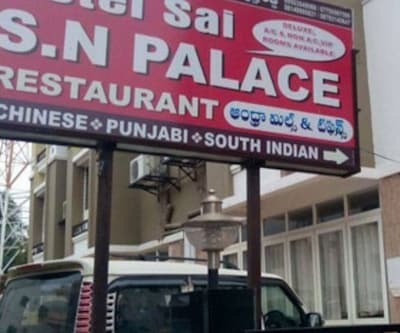 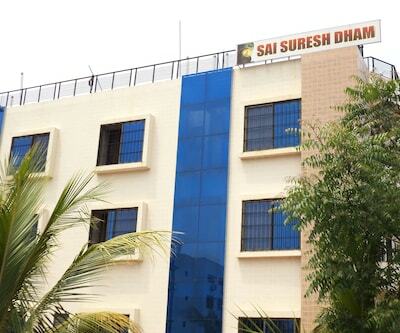 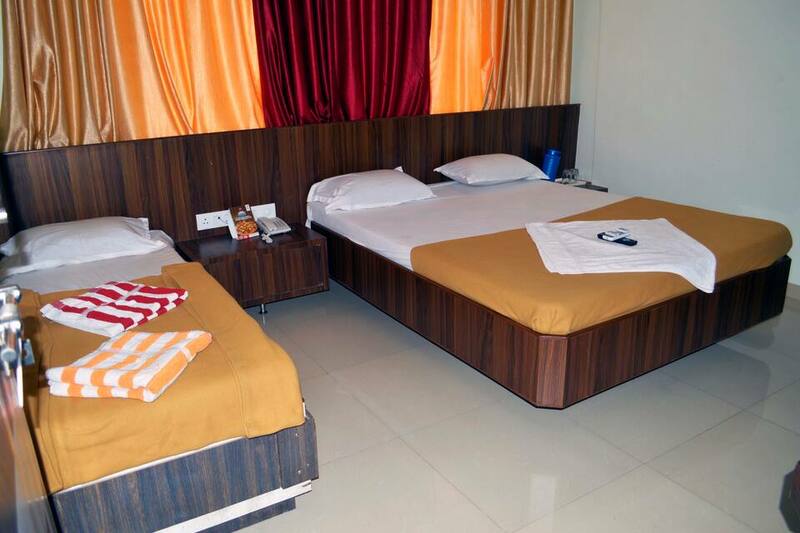 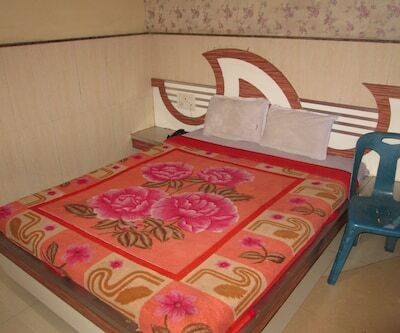 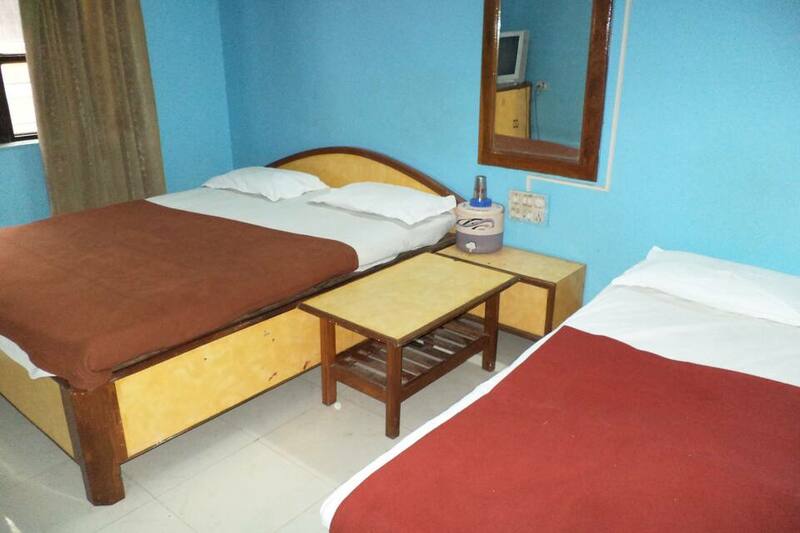 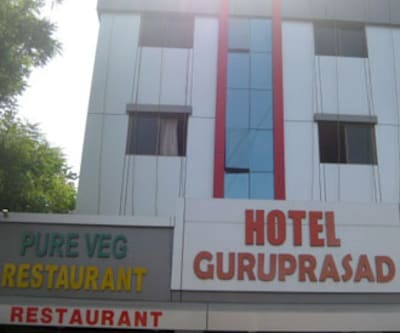 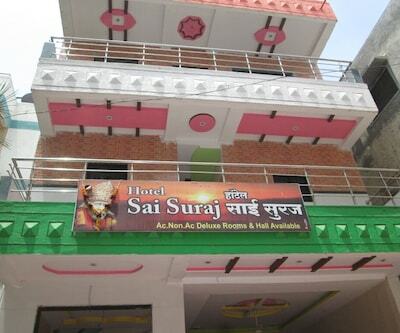 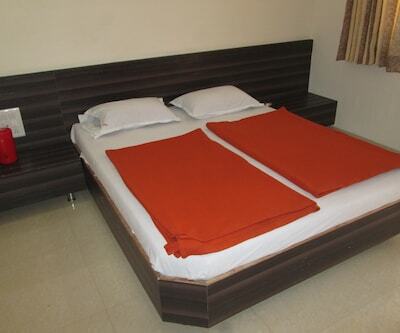 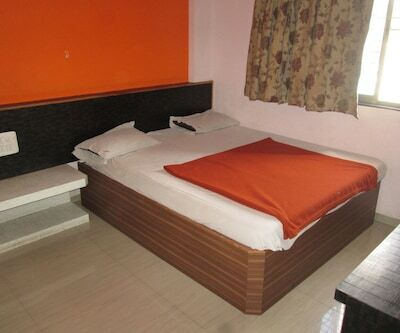 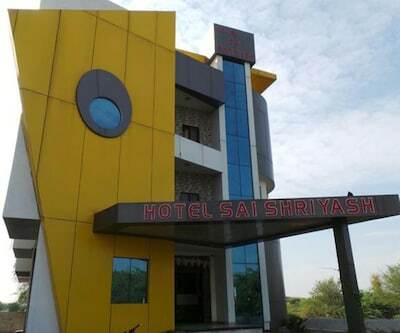 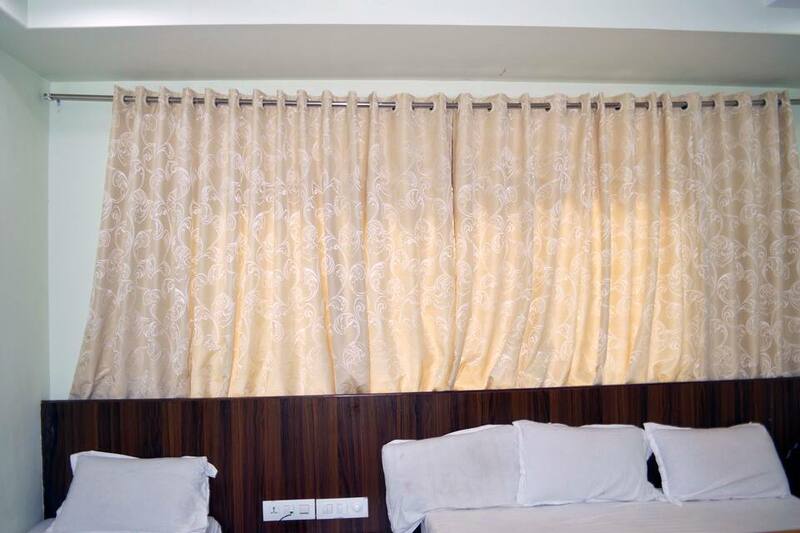 Hotel Sai Arpan, the best value hotel, is located at a distance of 1 km from Shirdi Bus Depot and 1 km from Shri Taj Meenkha Baba Mazar. 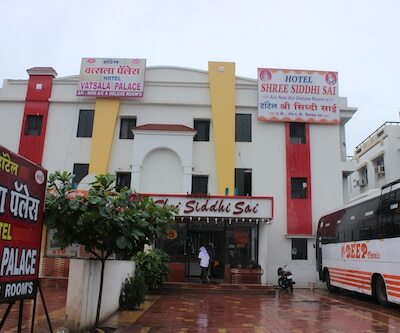 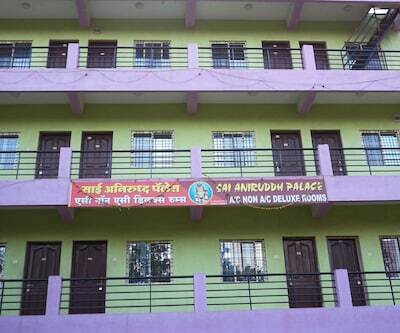 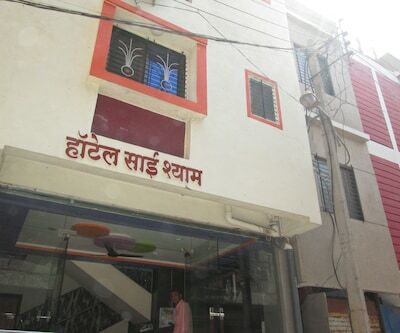 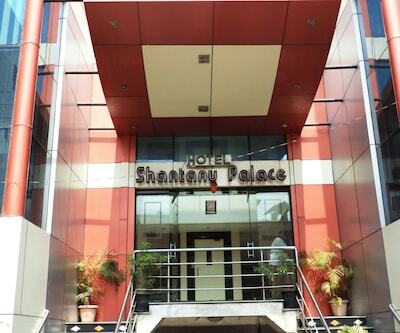 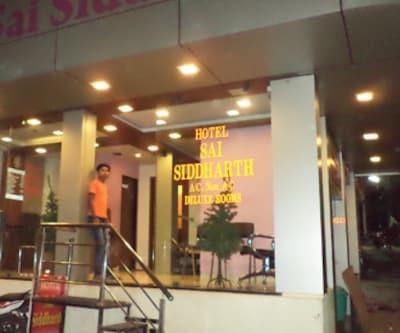 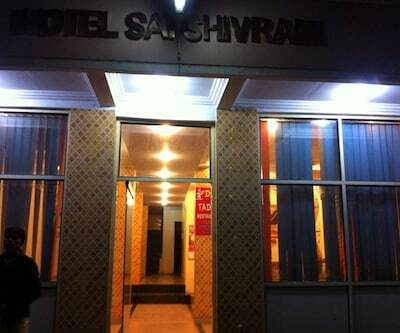 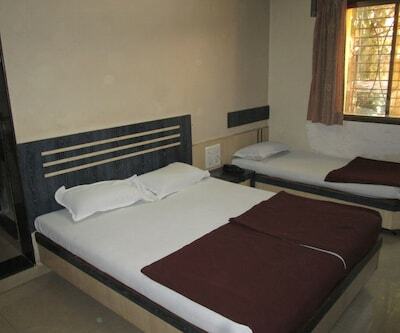 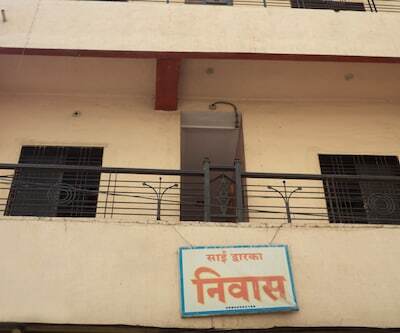 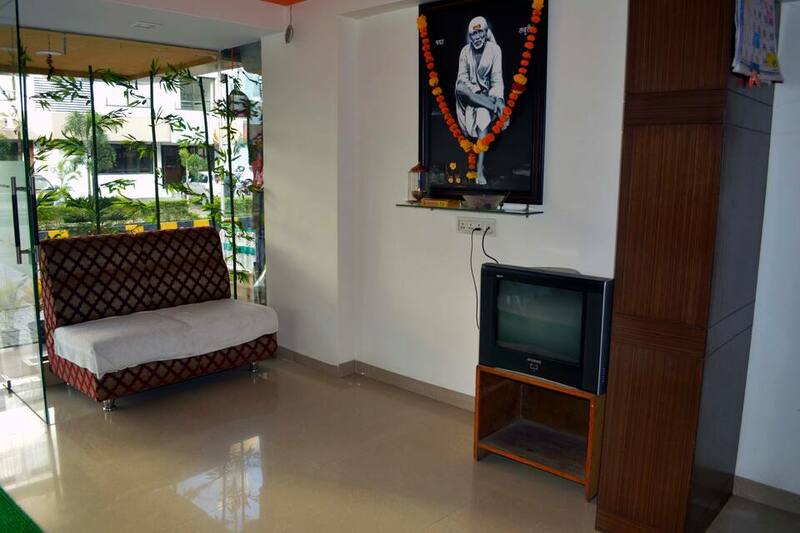 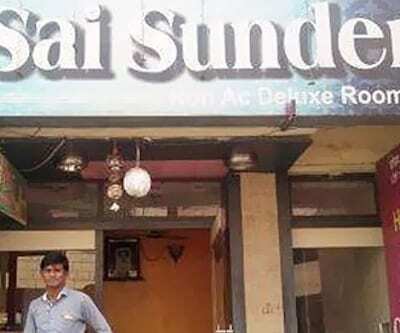 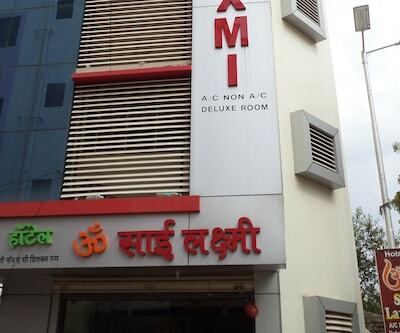 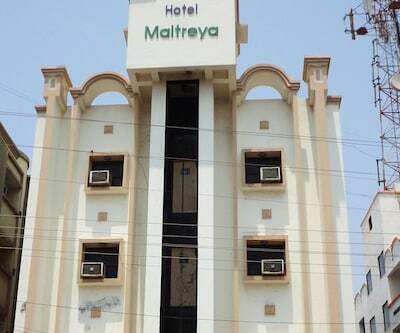 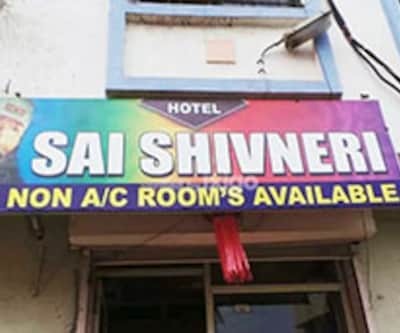 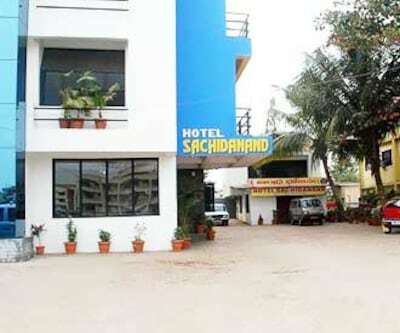 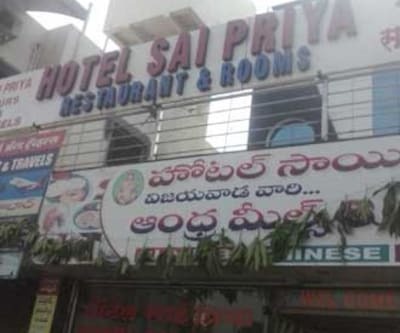 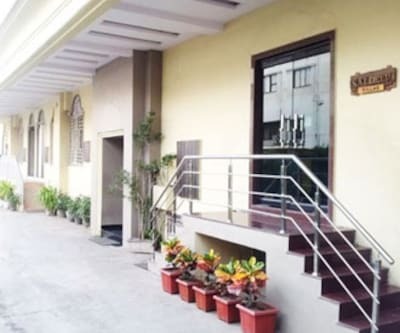 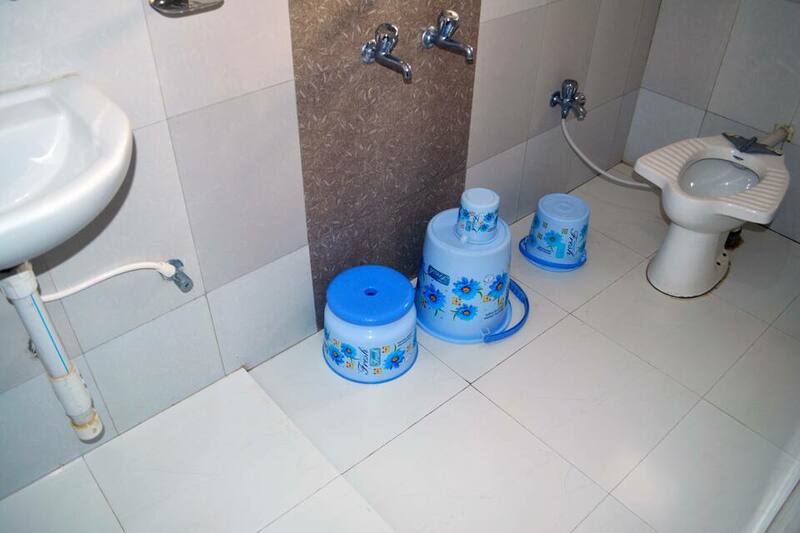 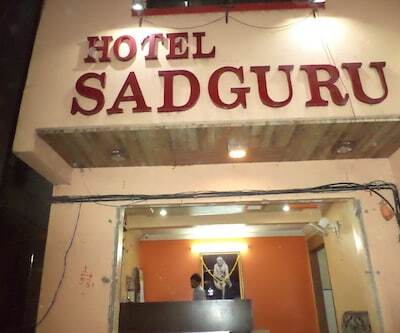 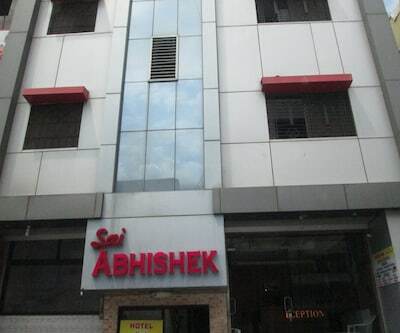 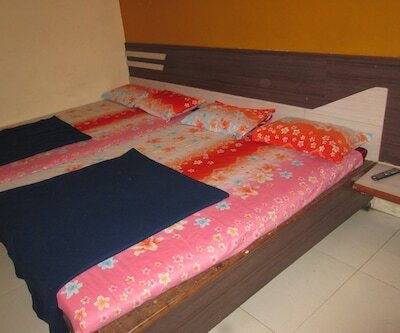 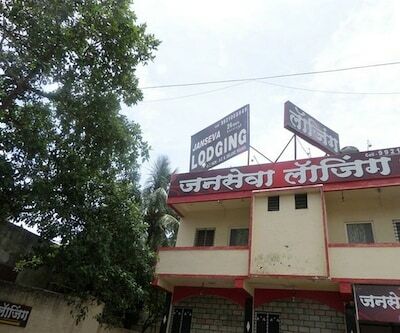 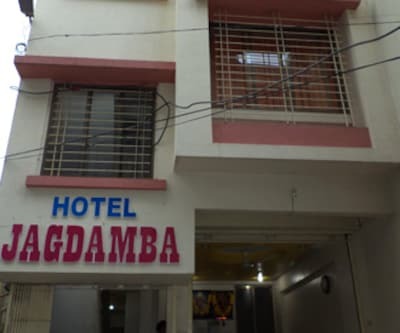 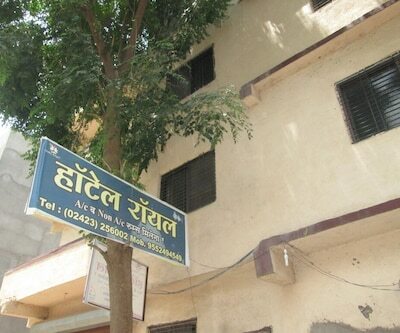 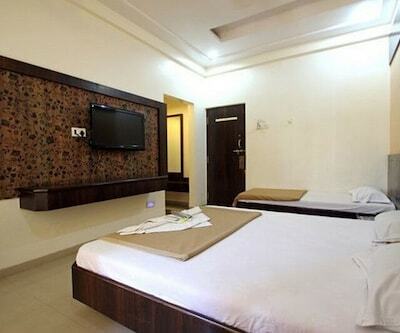 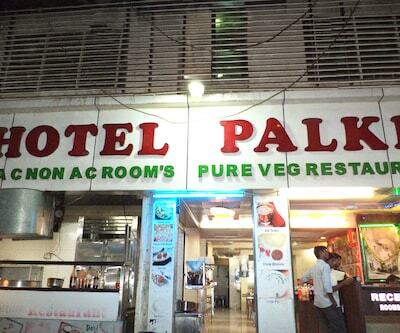 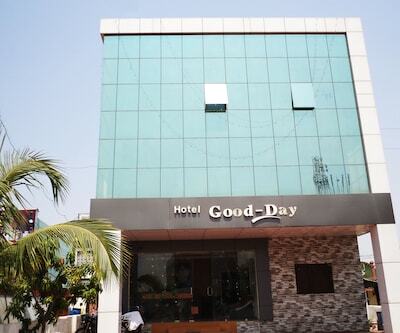 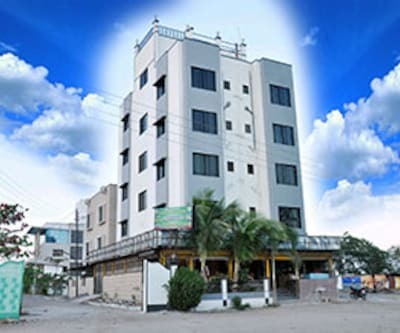 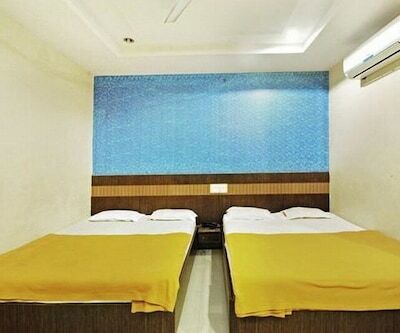 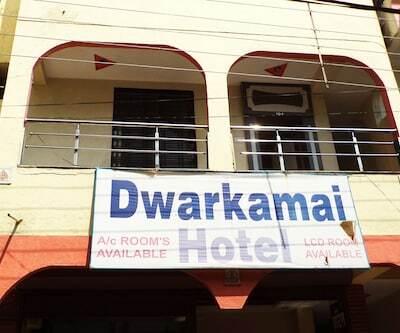 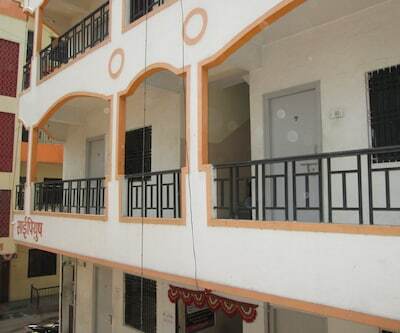 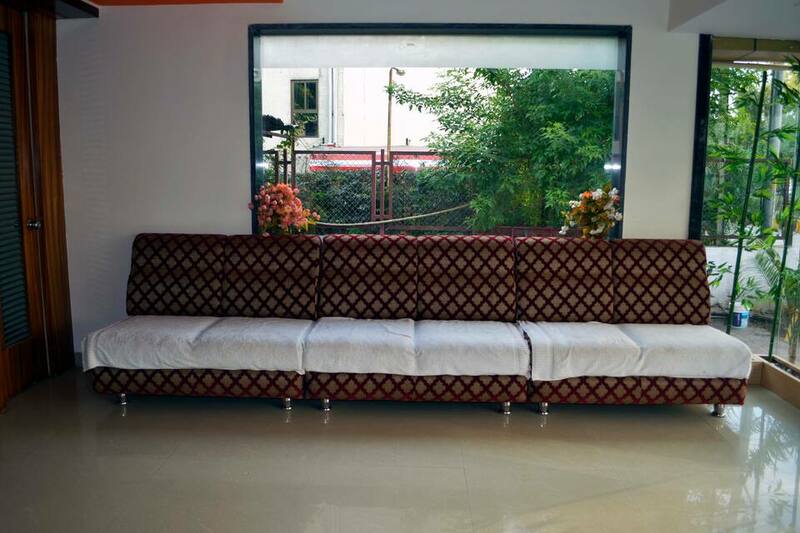 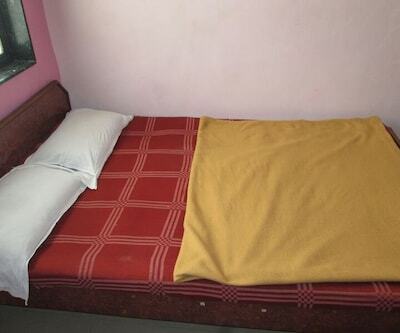 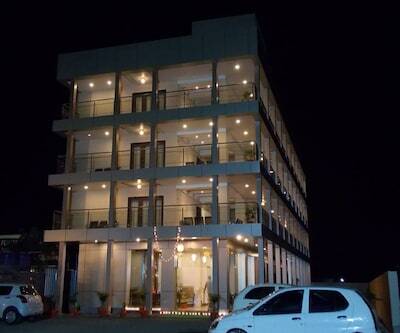 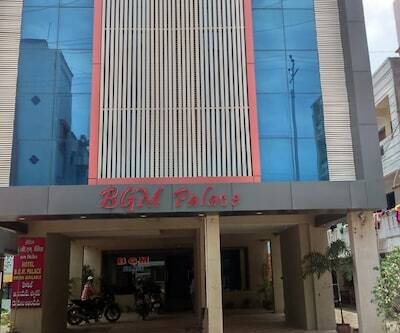 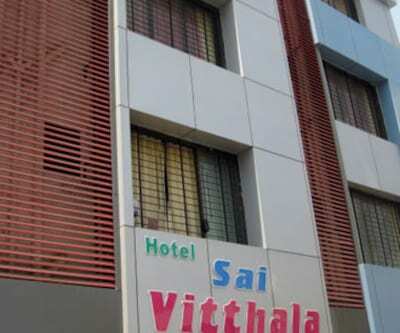 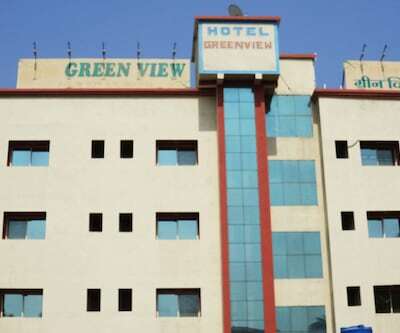 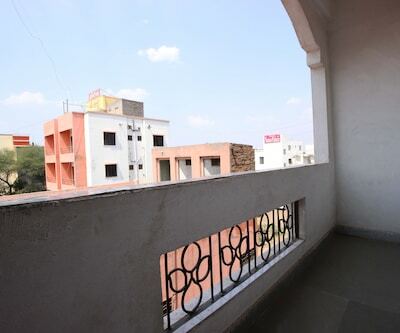 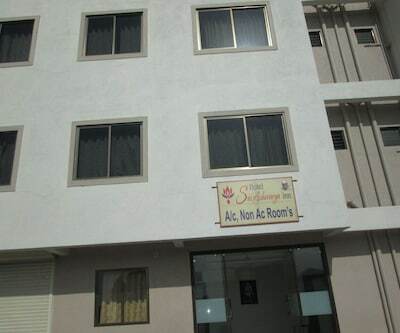 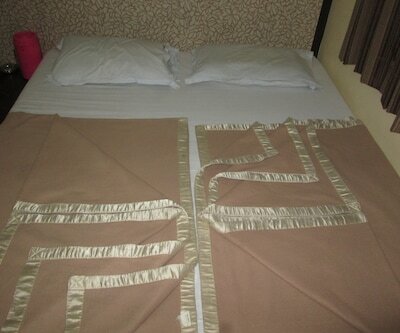 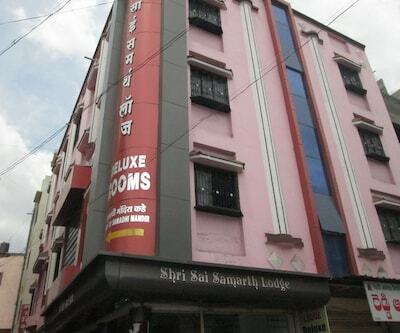 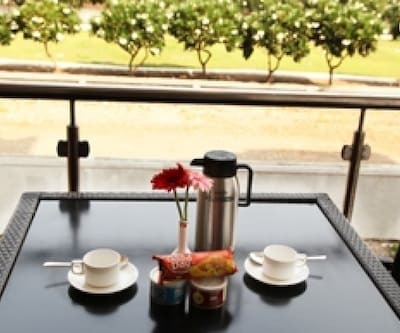 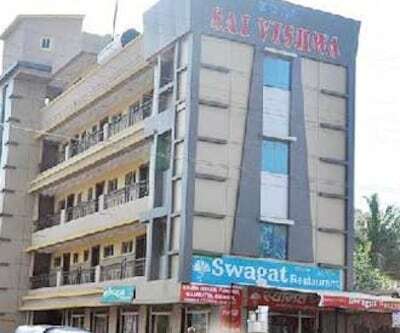 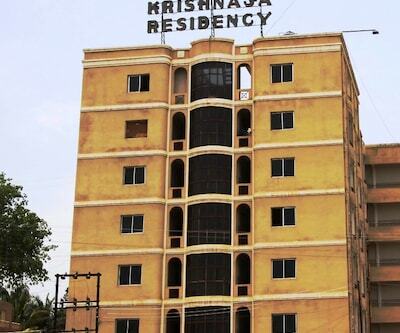 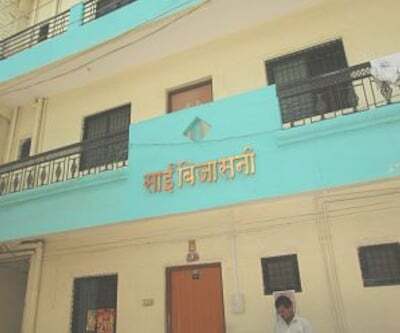 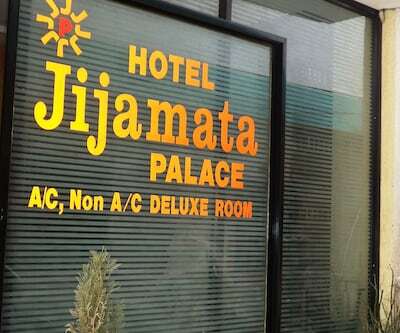 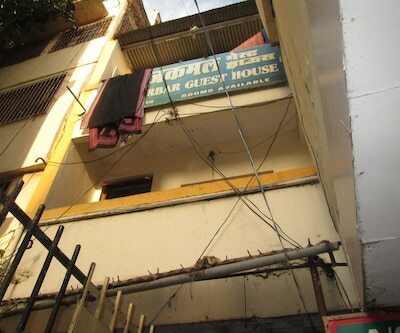 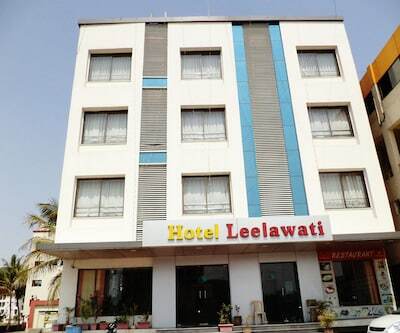 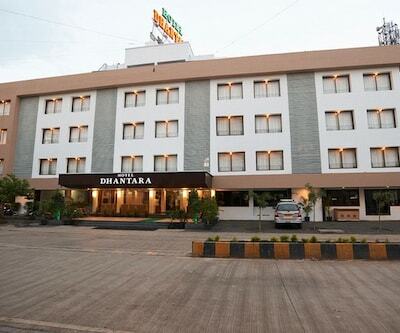 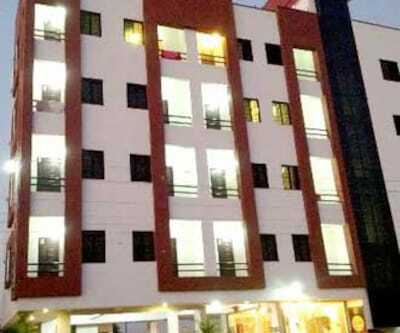 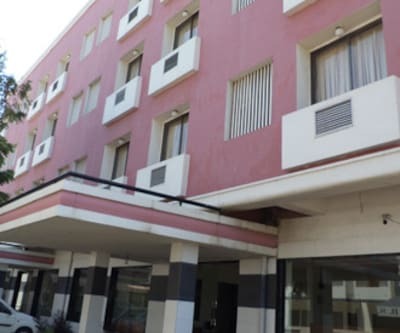 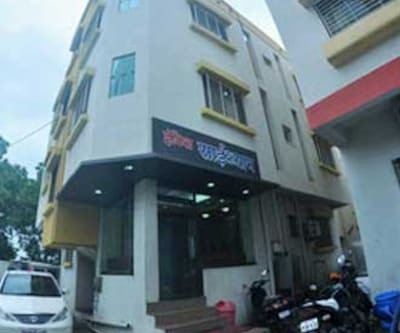 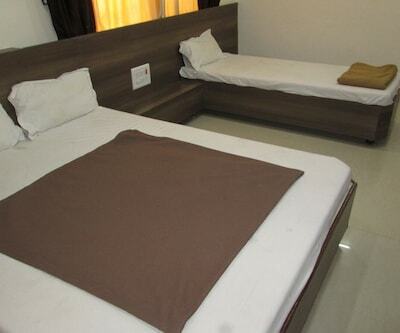 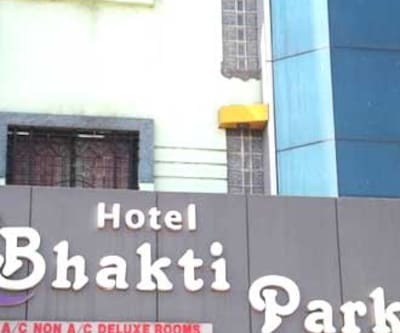 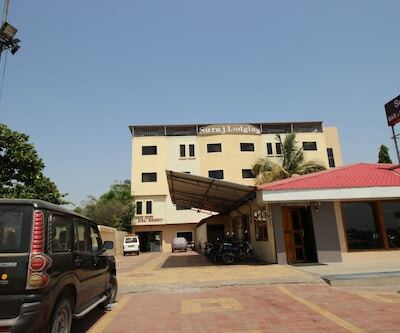 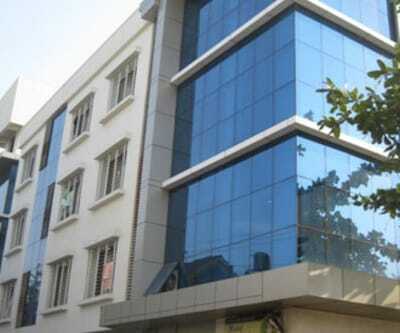 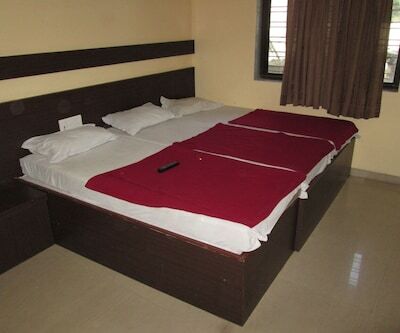 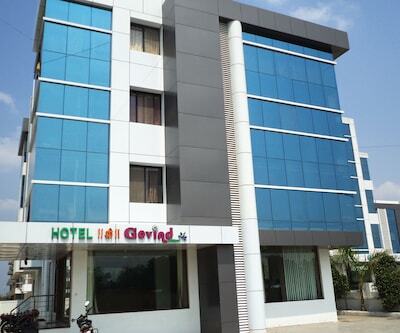 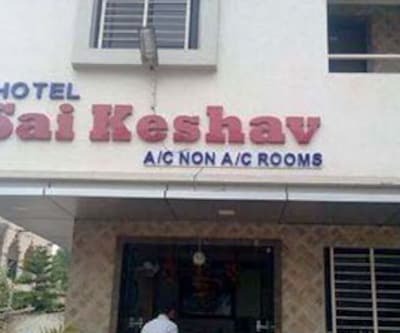 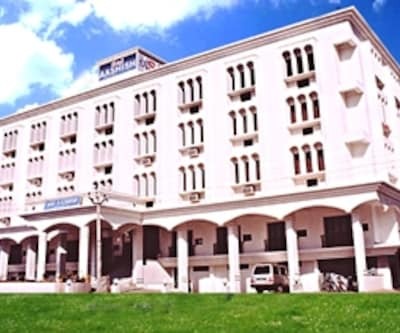 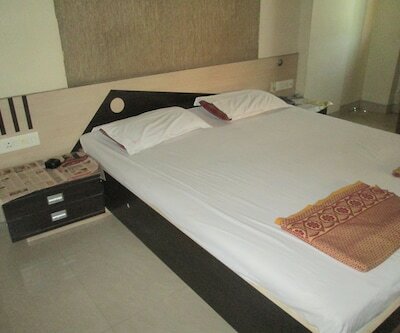 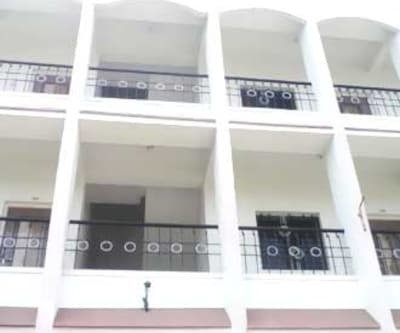 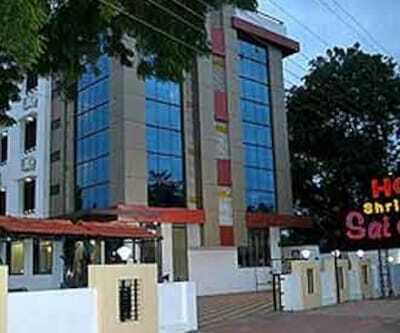 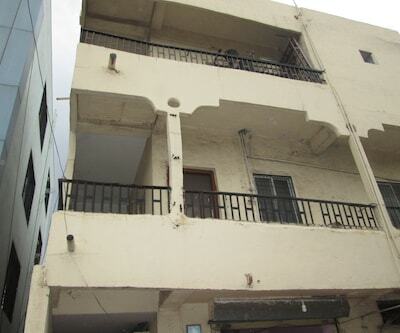 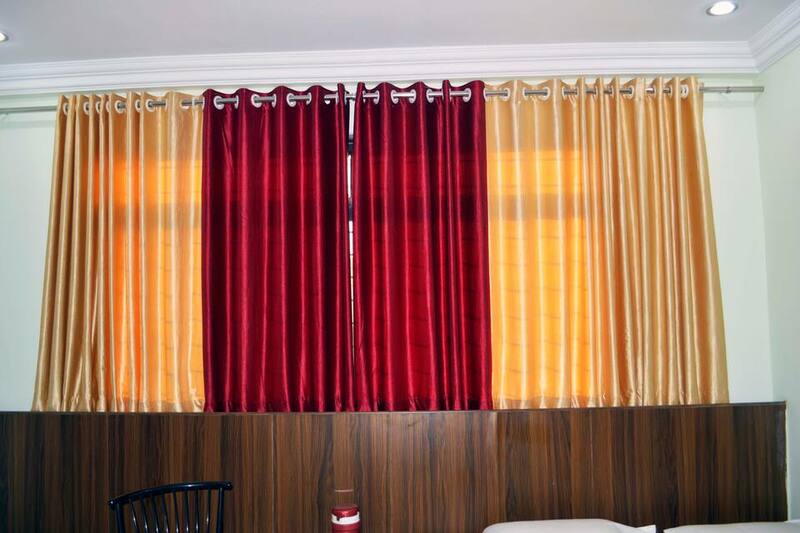 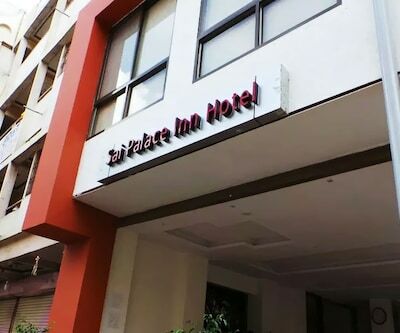 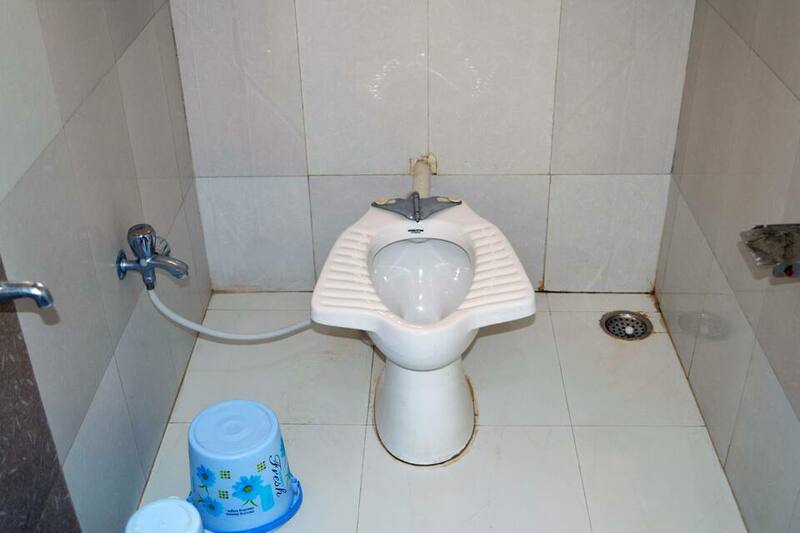 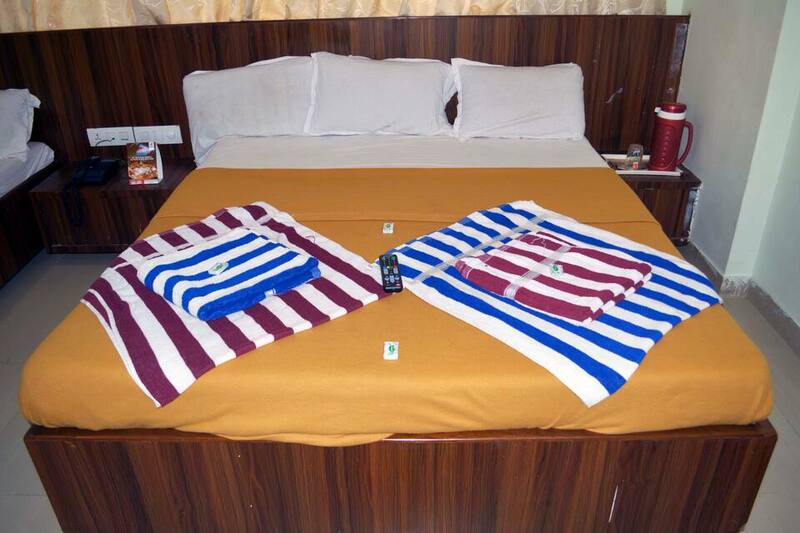 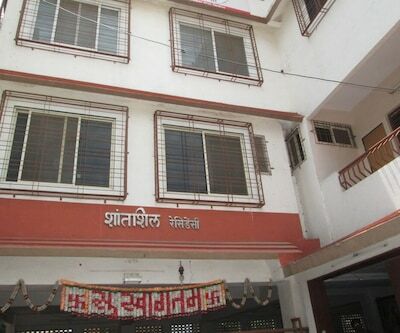 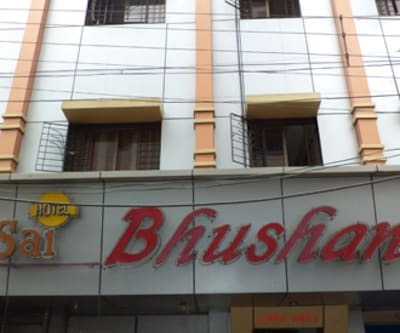 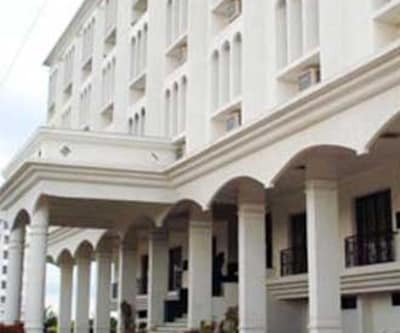 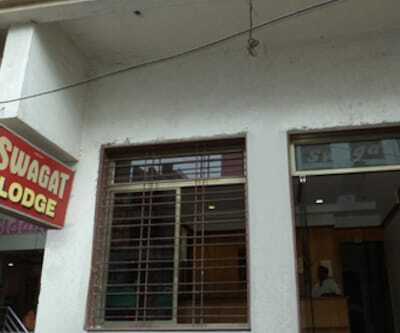 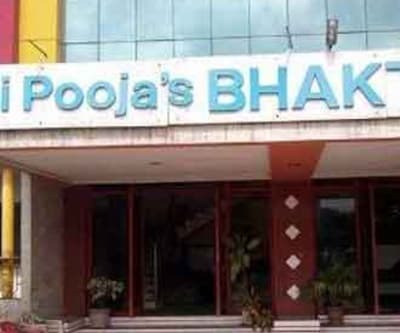 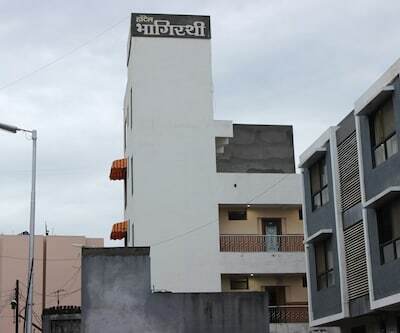 This hotel offers a breakfast facility to their guests during their stay.This hotel in Shirdi comprises of 14 rooms on 3 floors. 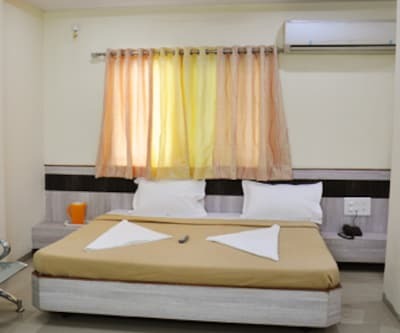 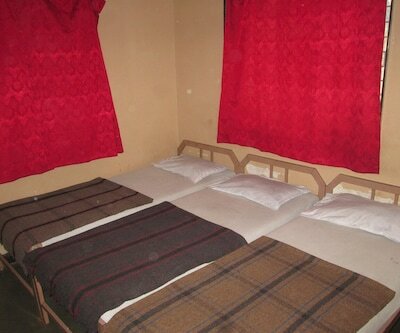 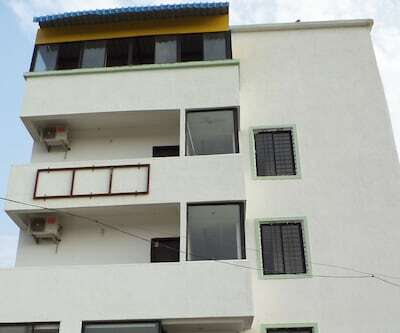 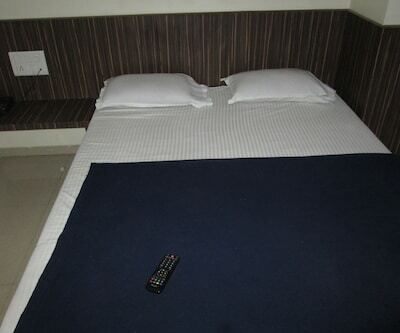 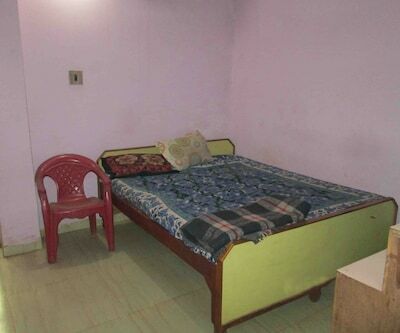 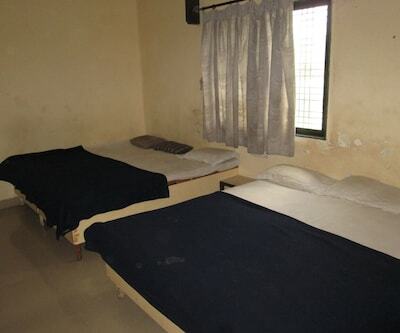 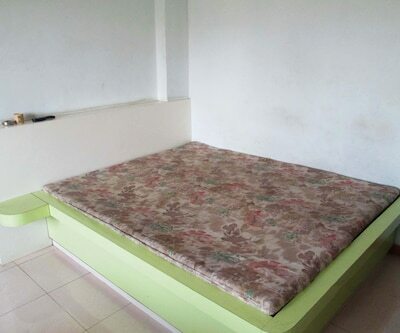 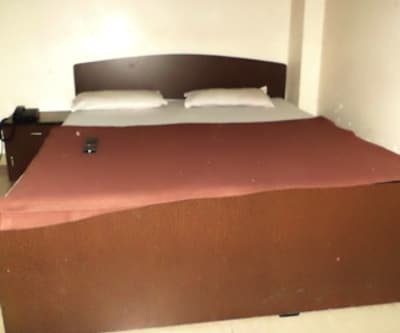 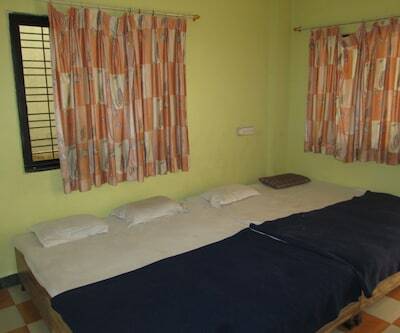 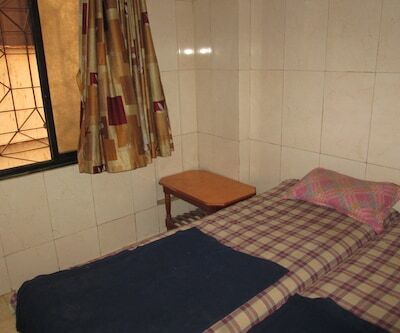 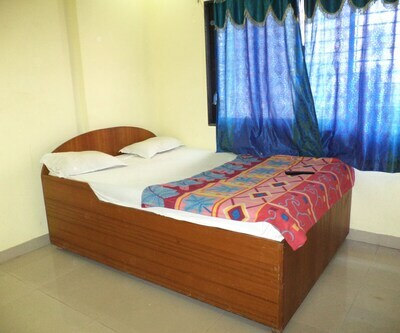 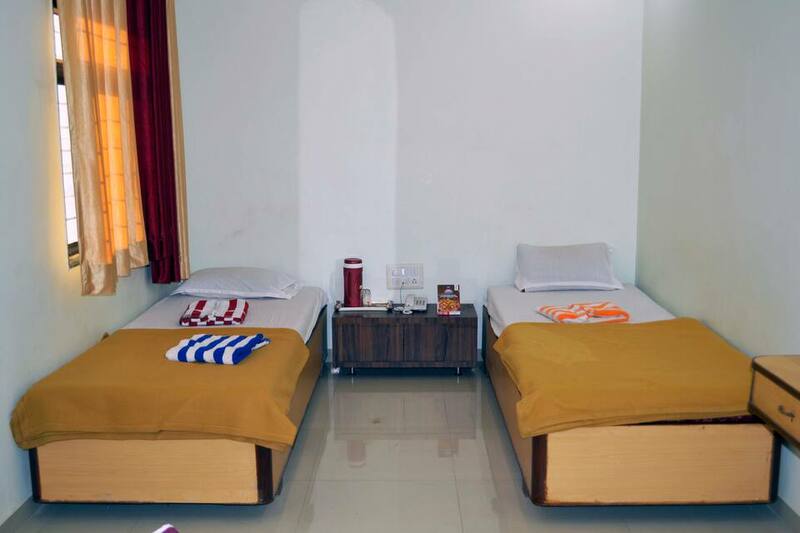 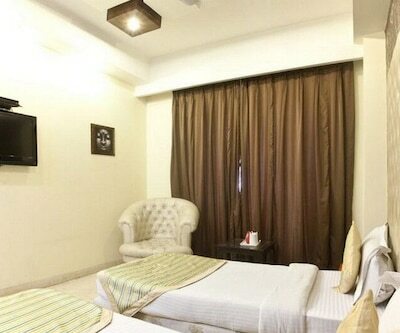 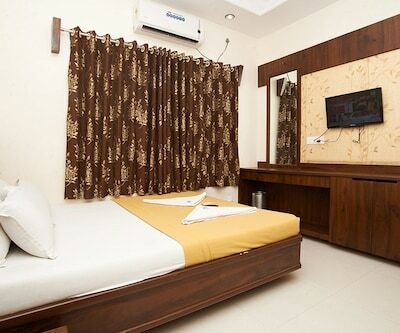 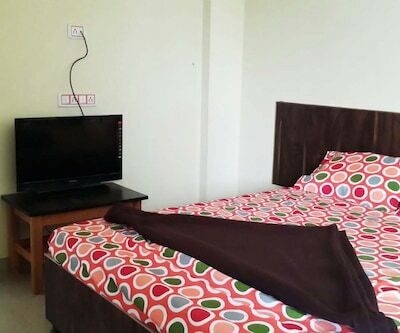 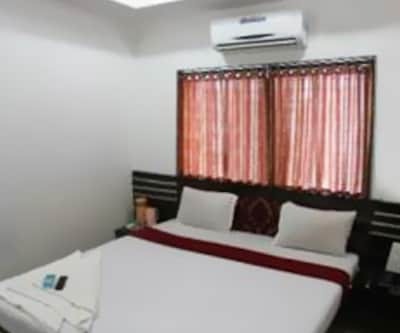 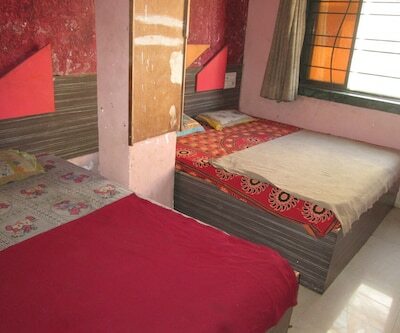 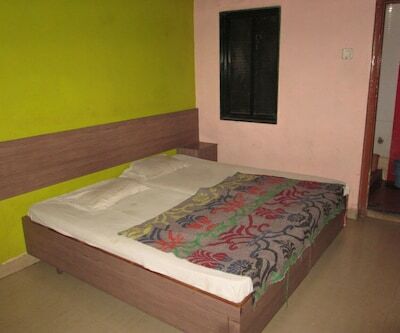 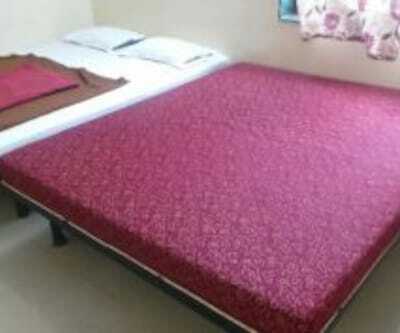 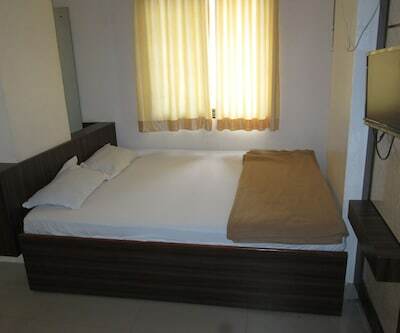 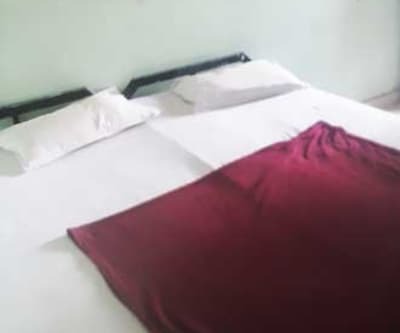 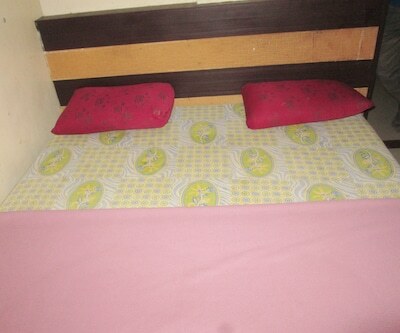 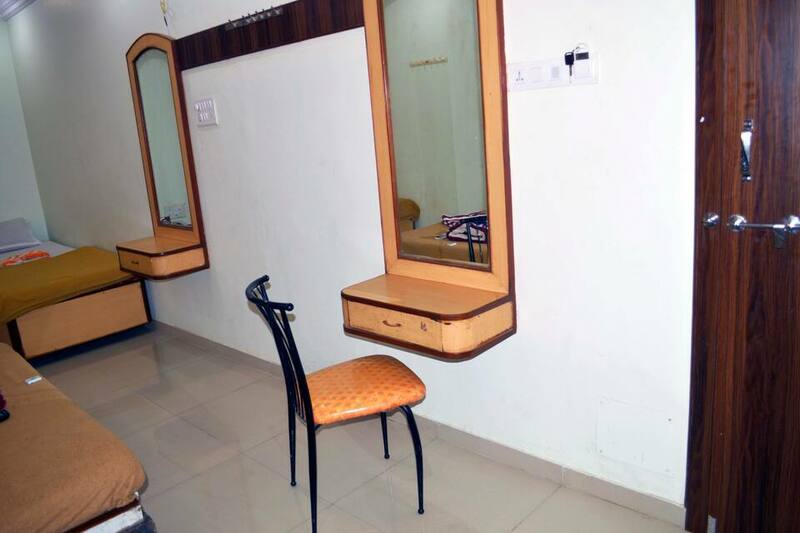 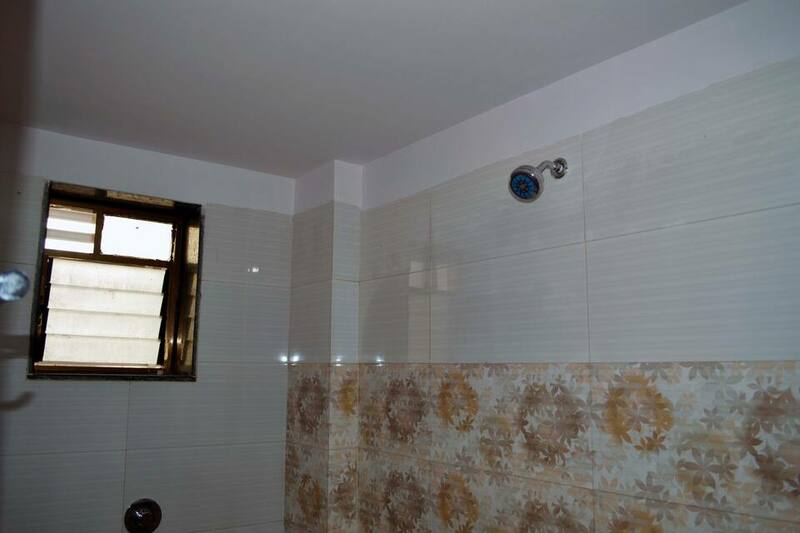 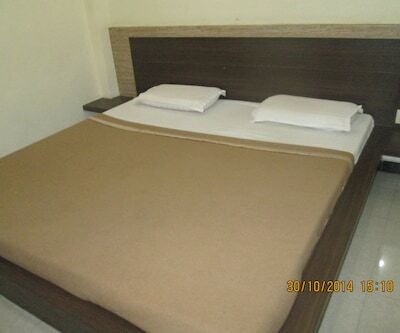 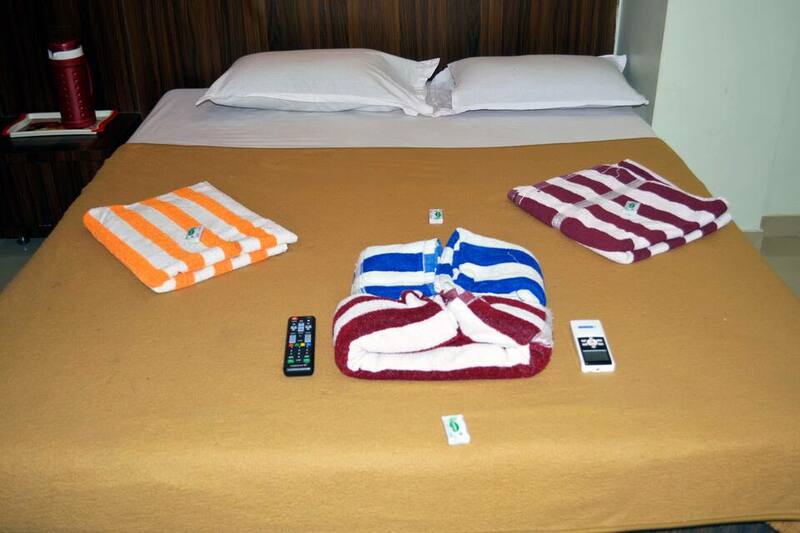 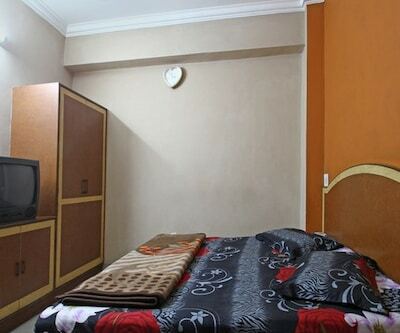 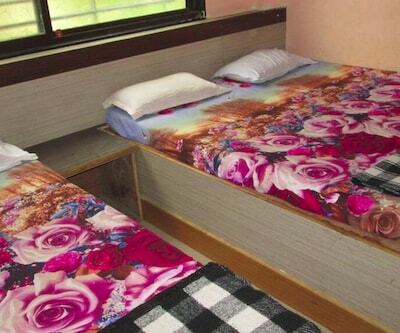 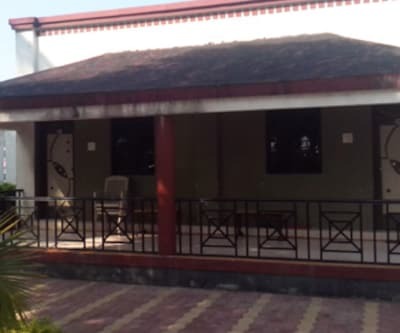 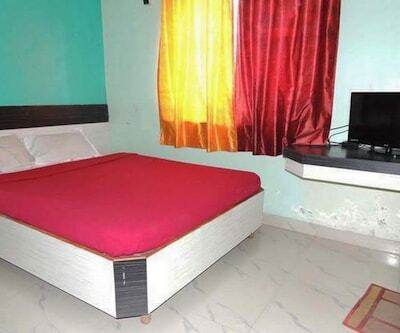 Room comforts include a bottled/drinking water, television, direct-dial phone, temperature control, air-conditioner, ensuite bathroom with hot and cold running water supply and a wardrobe.